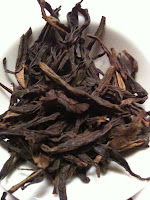 Varieties of oolongs are based on kinds of trees from where the tea leaves are harvested, their method of processing and overall quality of the harvest. 1. 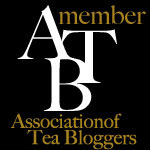 Overall leaves must not be damaged and must look reasonably whole, with minimal to no tea dust particles or breakages. 2. 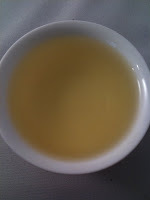 There are some oolongs like the Da Hong Pao – Rock oolong; their leaves are a bit fragile due to its multiple stages of roasting therefore is expected to be a little less whole and slightly brittle. 3. 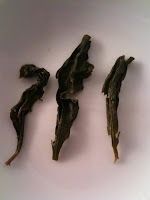 The unbrewed leaves will reveal even sizes, tightly rolled or folded and have a very fine luster. 4. 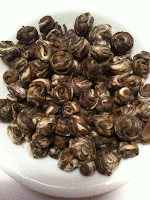 The aroma and scent of the tea when unbrewed will reveal the freshness, natural scent of the tea as well as its purity. 5. 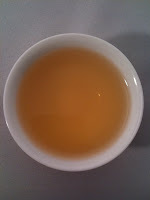 There must not be unusual contaminants in scent or flavor of the tea. 6. 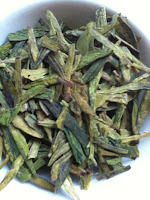 Brewed leaves should reveal it to be tender, pliable and fresh looking. 7. Brewed leaves must not be chewy, old or thick. 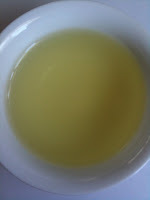 This usually means that the tea was picked late in the season. 8. 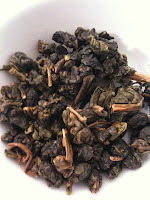 Oolong teas must not be overly bitter even with longer brewing time. 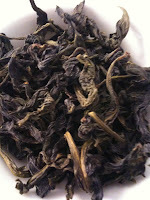 However, some Dan Cong is slightly characteristically bitter. 9. 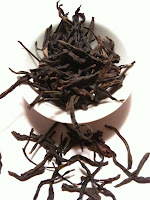 Their characteristic in flavor will usually be smooth and sweeter, richer flavors with multiple infusions. 10. 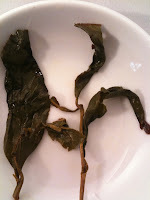 After taste in all oolongs must be long and lingering. 11. 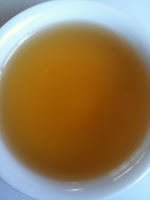 Color of the brewed tea must have a translucent shine, be bright and rich.